Before you head for the bunker and start getting your final affairs in order, your friends at GAFollowers are here to remind you that it is possible to survive a pollen explosion down south. It won’t be an easy task. There will be trials and challenges ahead. But if you follow these tips, you just might be able to keep your eyes, nose and throat protected through these tough times. If pollen hits you hard at its peak, it’s a good idea to get some allergy medication to keep you functioning throughout the day. The pollen is crazy in the South, as most Georgians know. 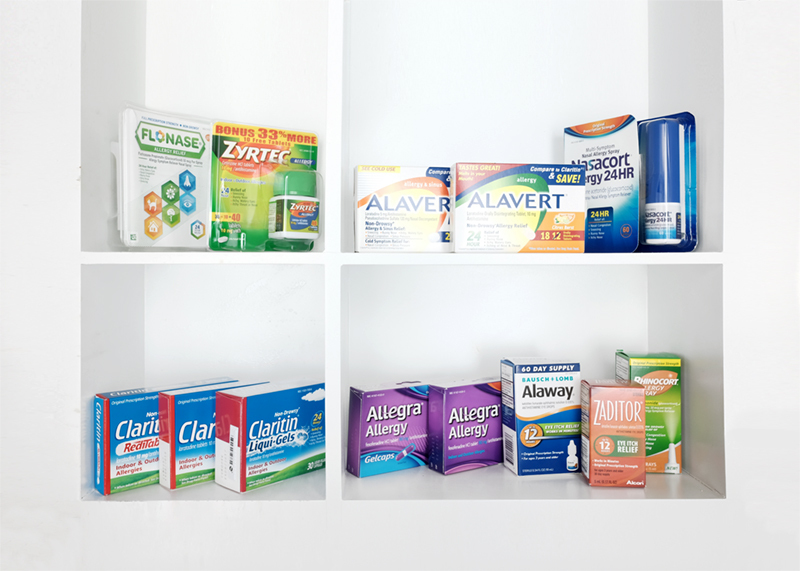 There are all kinds of allergy pills on the market, so there’s definitely one for you. 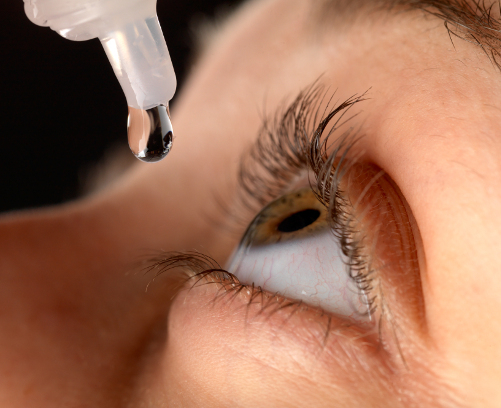 A good pro tip for the spring season is to keep some eye drops around at all times whether it be in your pocket, purse, or car. 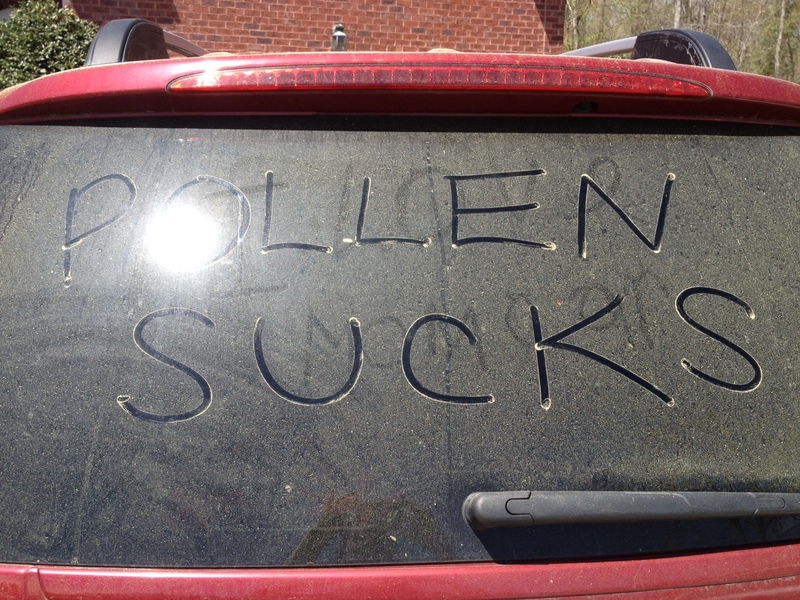 Pollen is literally everywhere and the wind can easily blow it right in to your eyes. Ensure your eyes stay cool and itch free, cause we all know the minute you start rubbing them it’ll never stop. This one is pretty plain and simple, but it works every time. Do your best to stay inside and limit the time you need to be outside braving nature. If you have to move around outside, be sure to stay alert on what you’re touching cause it’s most likely covered in pollen. This is important as well, and most of us to forget that our hands touch almost everything including pollen covered objects. Touching your eyes or nose is a guaranteed slap to the face with endless itching and sneezing. 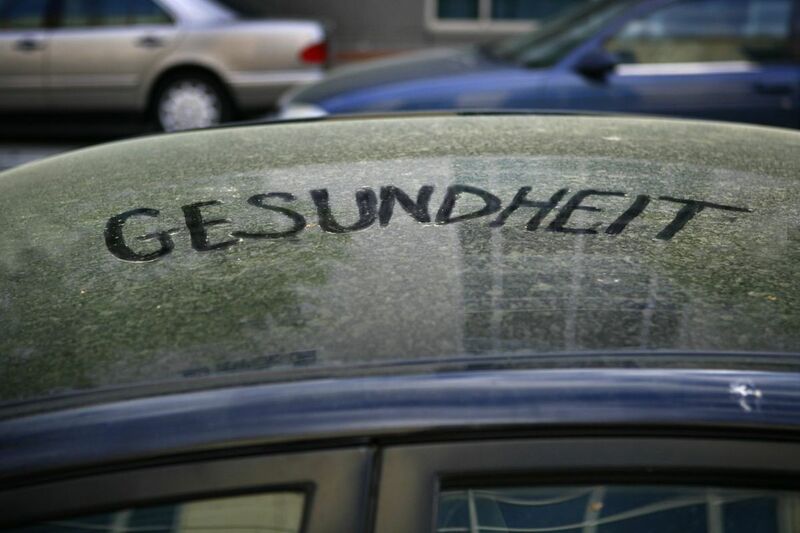 If you park outside of a garage or a place that can protect your car, chances are high that it’s a pollen death trap. Be wary of the handle and keep the windows up at all times. We all love to roll the windows down on a nice day, but you definitely don’t want to be trapped in your car with pollen. The best we can hope for is a nice rainstorm to save us. If you have a pet and it likes to go outside, be sure to clean it up by any means necessary when it comes back in. The second a dog or car rolls in the grass it’s game over. 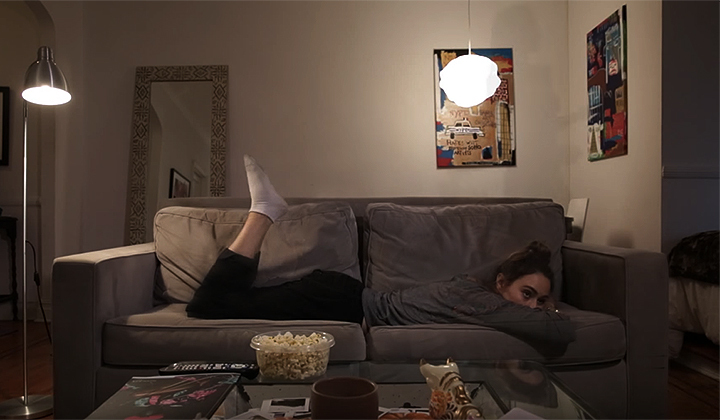 At the end of the day when you’re getting ready for bed, we all want to just pass out. Fight that feeling and take a shower to wash off any left over pollen. You’ll thank yourself later when you’re not sneezing in your pollinated bed. 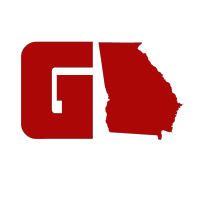 Born and raised in Athens, GA with Korean roots. All about movies, tech, and gaming. Oh, and he always enjoys a cold beer.